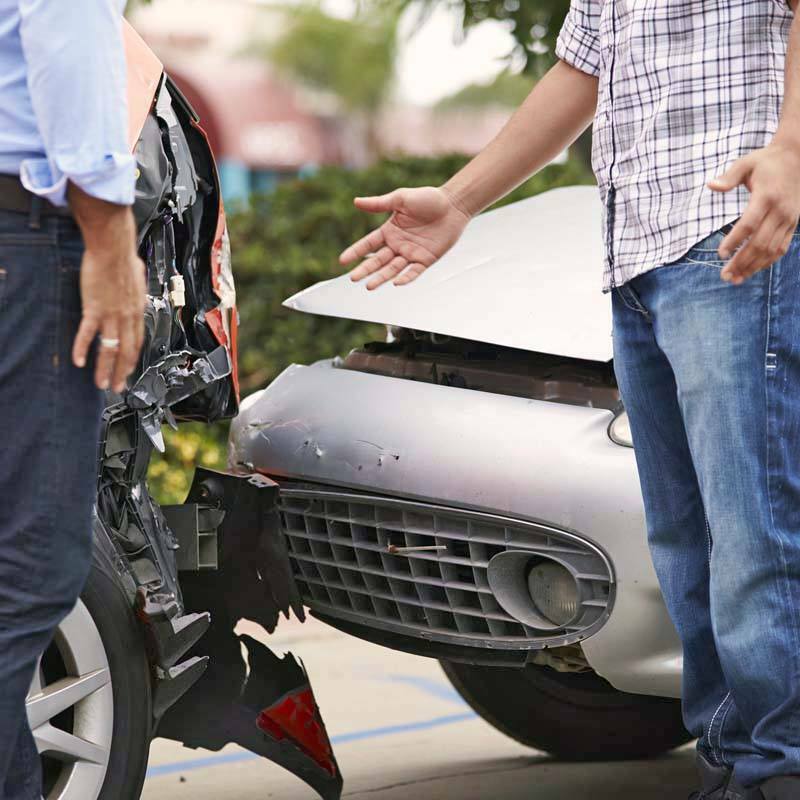 At Tobin and Dove PLLC, we are often asked what to do after a car accident. We advise that you find safety, follow legal protocol, seek medical treatment, and consult an experienced accident attorney. We further emphasize that time is of the essence: unnecessary delay may reduce or limit your financial compensation. After a vehicle accident, certain steps are necessary to preserve your injury claim. Taking these proactive measures will protect you, your family, and the value of your personal injury claim. DO get yourself and your vehicle to safety as soon as possible. If operable, drive your vehicle to a safe area on the side of or off of the road. 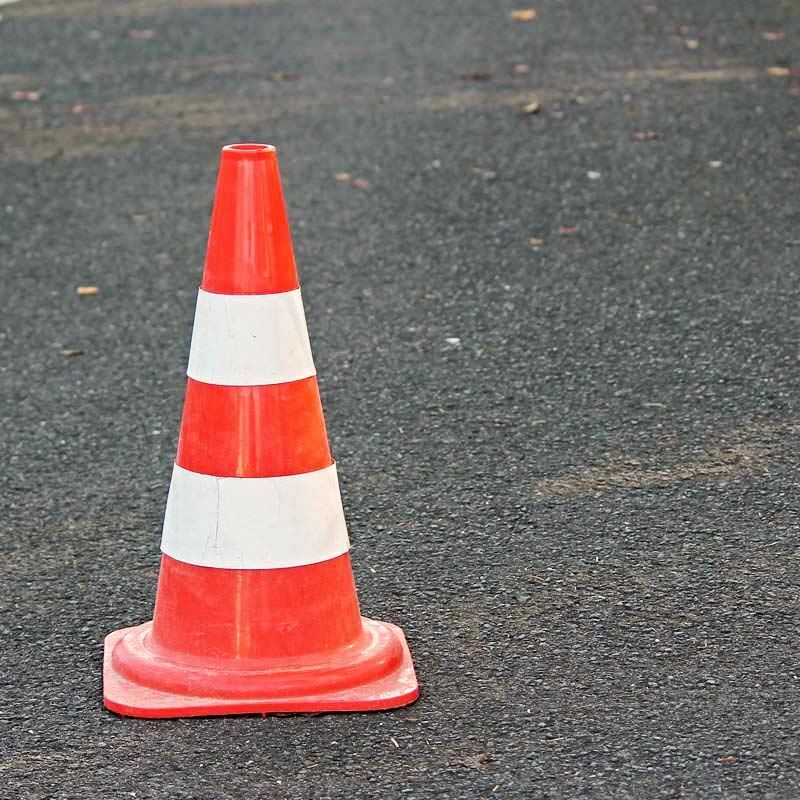 Use hazard lights, cones, flares, or warning triangles to alert oncoming traffic. DO call the police and report the accident. It’s important not to leave until police investigate and release you from the scene. A police report will be generated, which contains valuable information to establish liability, locate witnesses, and identify insurance policies. You should ask police for the accident exchange form, which will contain the police report number. DO speak with those who saw the accident. It’s best if witnesses stay at the scene of the accident until police arrive. If they’re unable to wait, ask them to write, date, and sign a statement. At minimum, gather contact information so your Gilbert car accident attorney can call and write them. 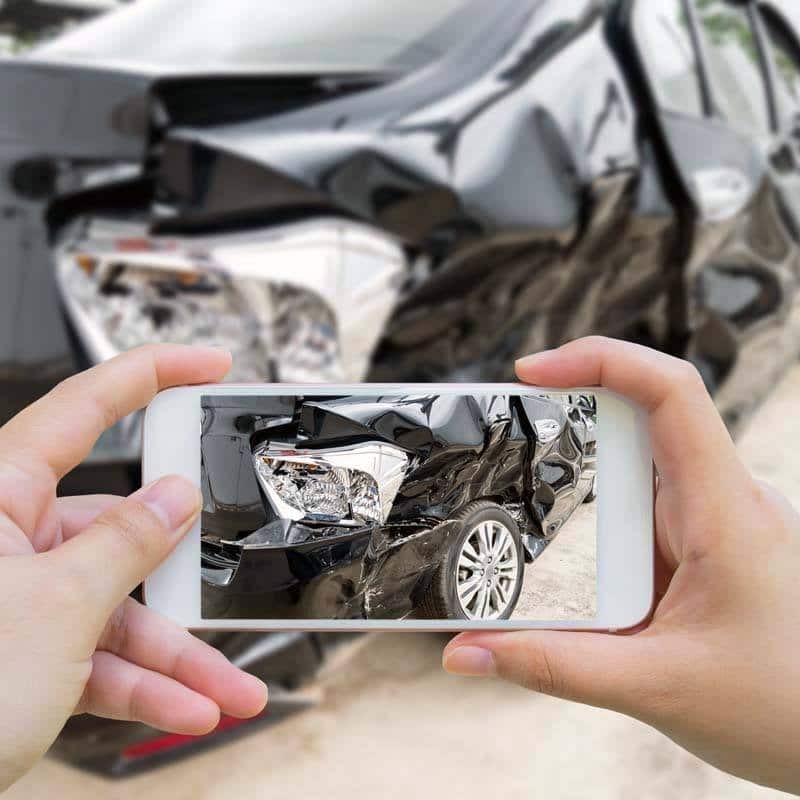 DO use your phone or other device to take photos and videos of the accident and your injuries. 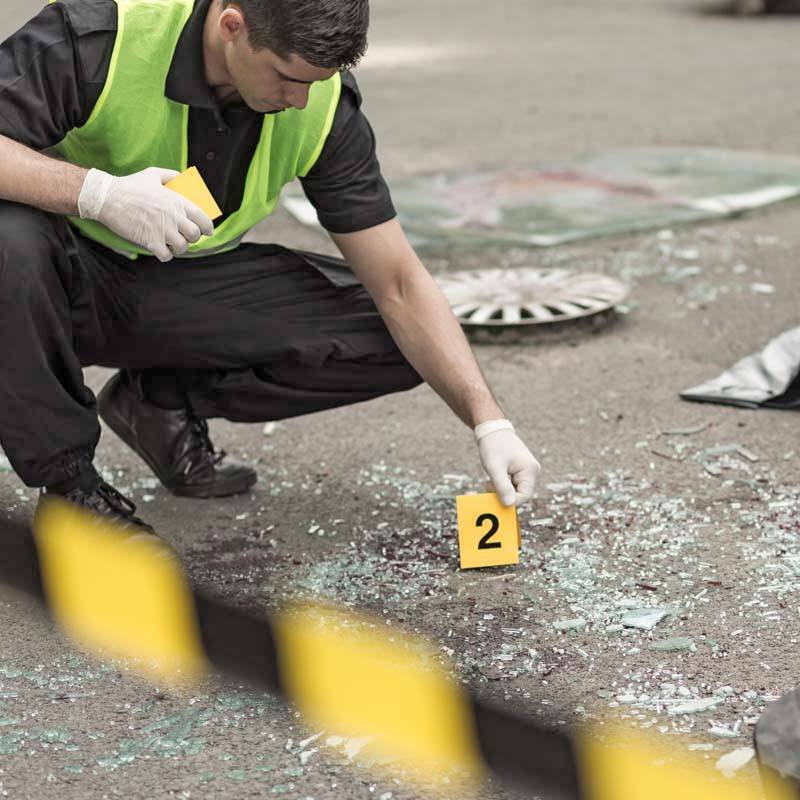 This helps establish liability and preserves evidence for your claim. You may also use your phone to record statements of involved parties. DON’T say things that may be later construed as admitting fault. 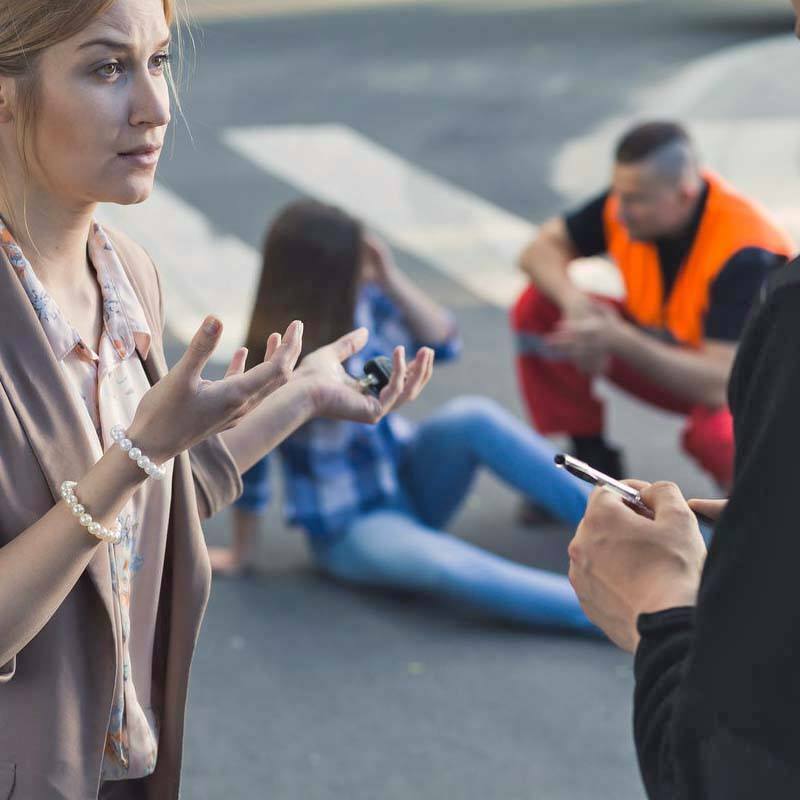 Statements such as “I’m sorry” or “I didn’t see you” will be used by insurance agencies to shift liability of the accident to you, limiting the value of your accident claim. 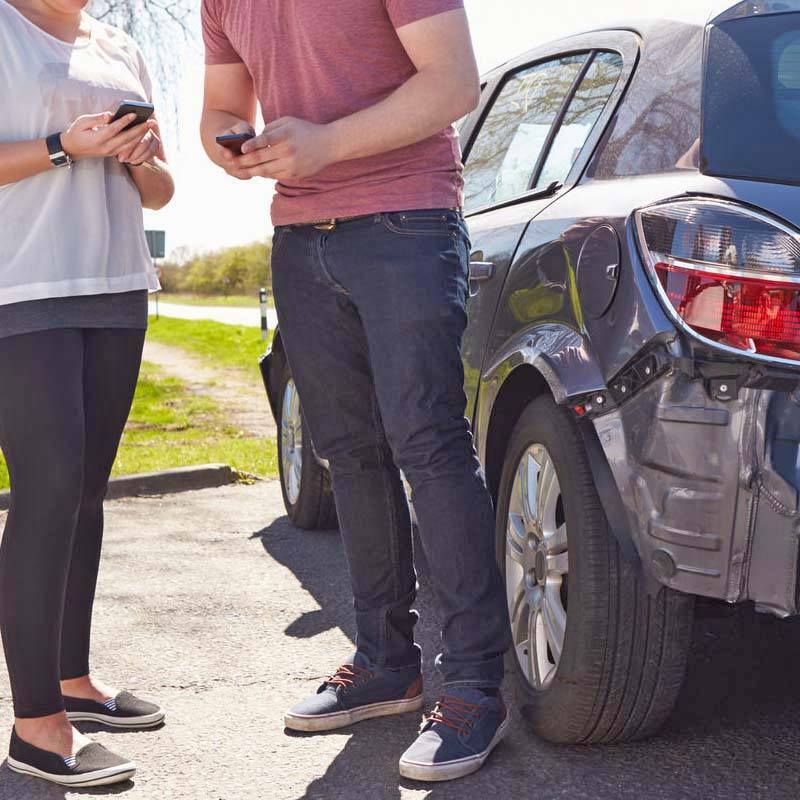 DO obtain insurance and contact information from drivers involved in the accident. In addition to this, you’ll want the insurance and policy number, license plate, VIN, and driver’s license number of all other parties. DO perform an on-site assessment of your injuries. Thereafter, and as soon as possible, visit a hospital or doctor’s office. Medical exams provide compelling evidence of your injuries and start you on a treatment plan. Our Arizona accident attorneys understand it’s tedious, painful, and time-consuming to make all your medical appointments; nevertheless, sticking to your treatment plan is crucial to protecting your injury claim. DON’T post videos, pictures, or statements on social media, or any other platform. Insurance companies research social media to obtain pictures and information to use against you. 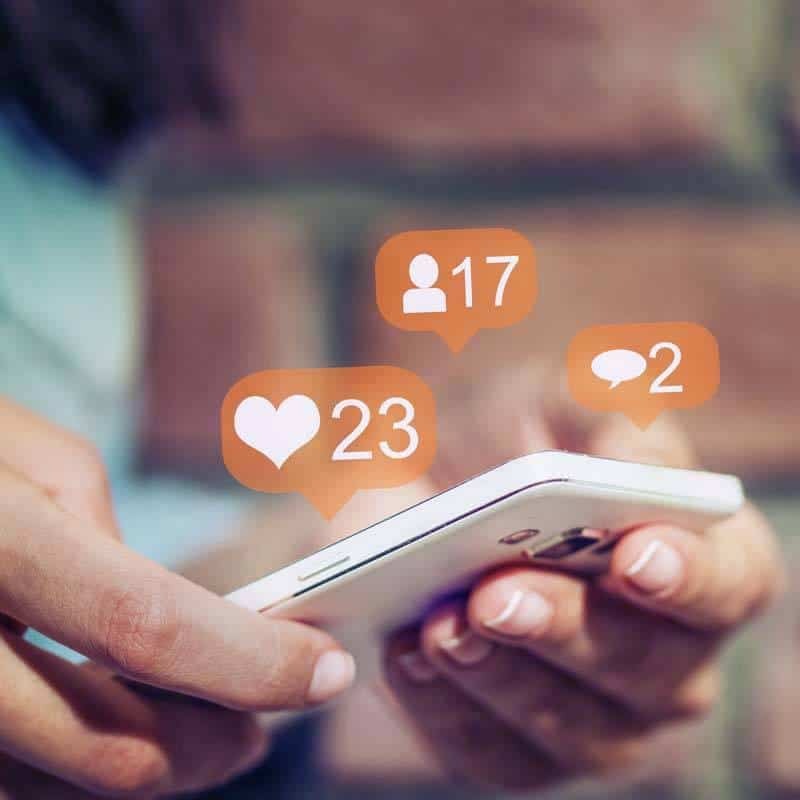 If you already posted on social media, don’t take it down. This could be more damaging to your case. DO let your personal injury attorneys do the talking. Insurance companies record phone calls and use recordings to dispute liability and losses. Even your own insurance works against you. If another driver has inadequate coverage, it leaves your own insurance on the hook. Insurance agents are trained to lower your guard. While their questions may seem harmless, they’re designed to get statements that limit the value of your claim. Our Gilbert personal injury attorneys are familiar with these tactics and don’t let them take advantage of clients. We send representation letters to make sure all communication goes through our office. DO seek legal advice. After an injury, the smartest thing you can do is seek the experience and guidance of personal injury attorneys to organize, process, and protect your claim. Protecting your claim requires seasoned guidance. 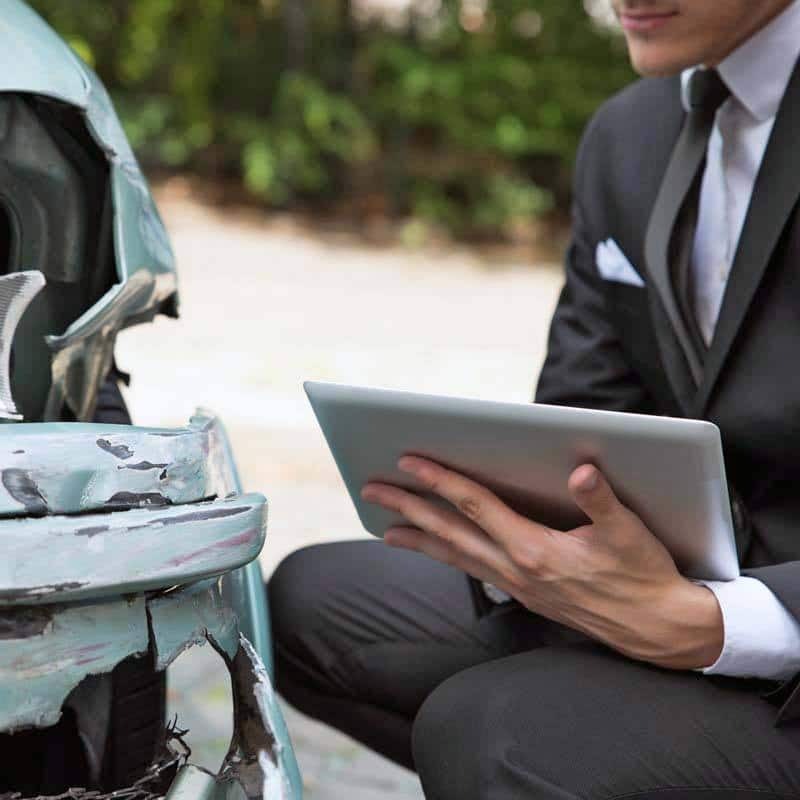 Our car accident attorneys have spent years on cases like yours. The goal of your personal injury claim is to ensure that the responsible party pays for your financial loss and suffering. At Tobin and Dove PLLC, we do everything we can to meet that goal while making your claim seamless: you focus on your recovery, while we work on your claim and your compensation. You can afford an attorney now. At Tobin and Dove PLLC, clients pay nothing until we recover. We’re only paid a reasonable percentage of your financial recovery. 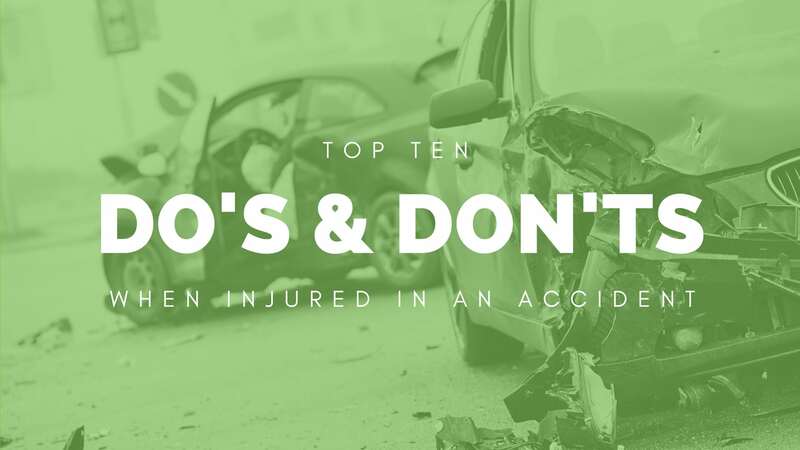 With zero up-front costs you’ll have experienced and dedicated Mesa accident injury attorneys Shawn Dove and Timothy Tobin on your side from the start. Our consultations are free, friendly, and confidential, so call us today. 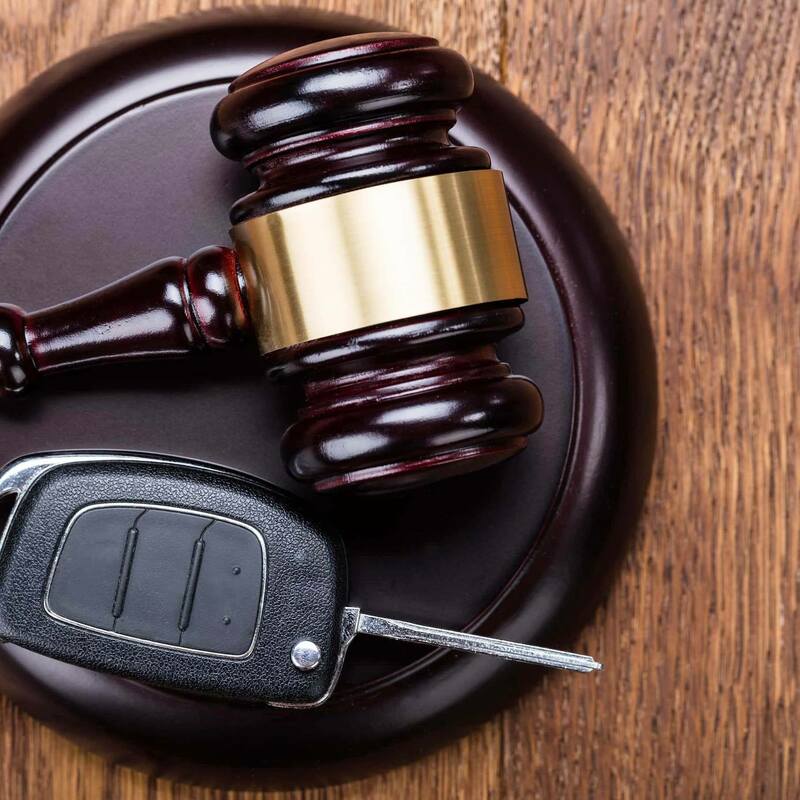 Our reception is here to answer your call and connect you with an accident lawyer right away. During your consultation, we will discuss your injury, go over the claim process, and give you proactive advice to protect your time-sensitive claim.